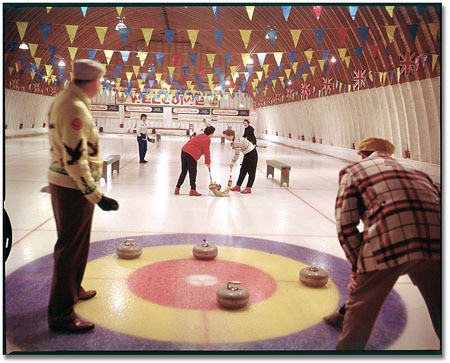 I was having a discussion about curling with someone on Twitter a while back. She was saying she didn’t get it, was playing devil’s advocate, etc. Needless to say, I defended the game, despite mentioning that is is possible, if you wanted to, to wear a cardigan and smoke while playing. In light of these, I’m thinking the Norwegians don’t look all that bad.